QuiltNut Creations: did you join? 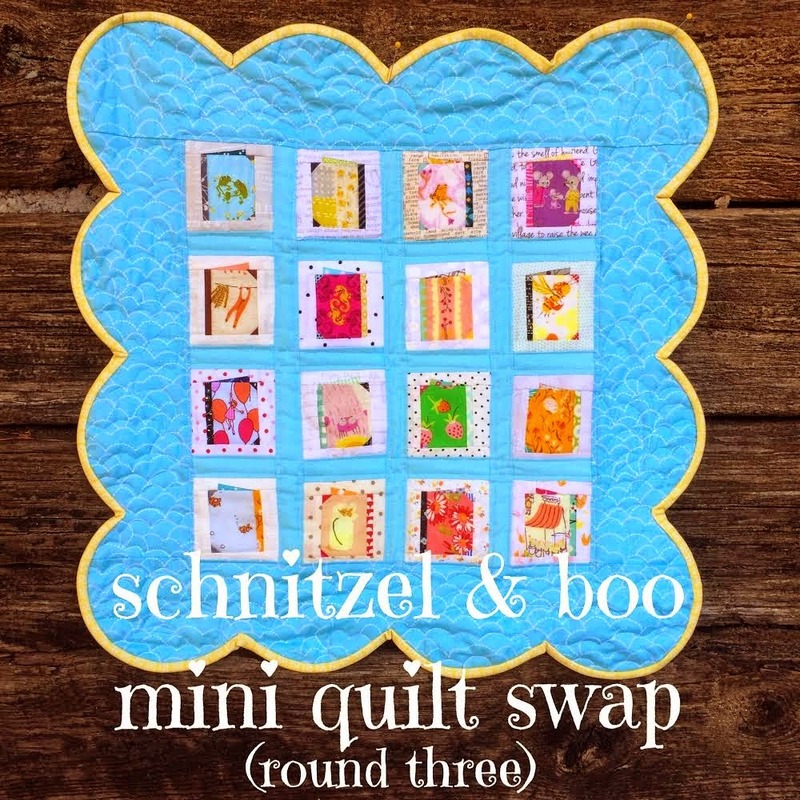 I made the cut this time and joined Schnitzel and Boo's InstaGram mini swap. I've had so much fun stalking my partner the past few days and today I'm pretty sure I figured out what I'm going to make.